Our Kickstarter campaign is nearing completion. 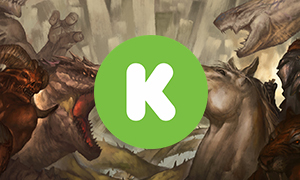 Discover the Labyrinth, Liches, and plenty more in our newly uncovered Stretch Goals! The community calls – Dynamight replies. Regional servers are coming, localization is in the making! 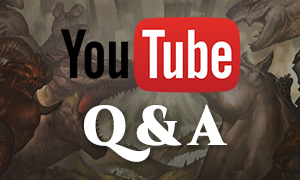 Got a few questions about crafting and building in Fractured? Submit them and get all the answers live from Dynamight CEO Jacopo Gallelli! 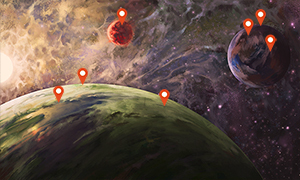 An ambitious roadmap for an ambitious MMO. 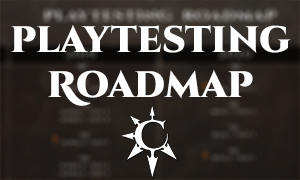 Discover the schedule of playtesting till full release, plus all about Alpha 1! Missed the Q&A on survival elements and the importance of travel in Fractured? Worry not – the full recording is available on YouTube!